Learn with Lee: Real Estate Coaching and Consulting: Are You C.L.U.E.LESS When Buying a Home? 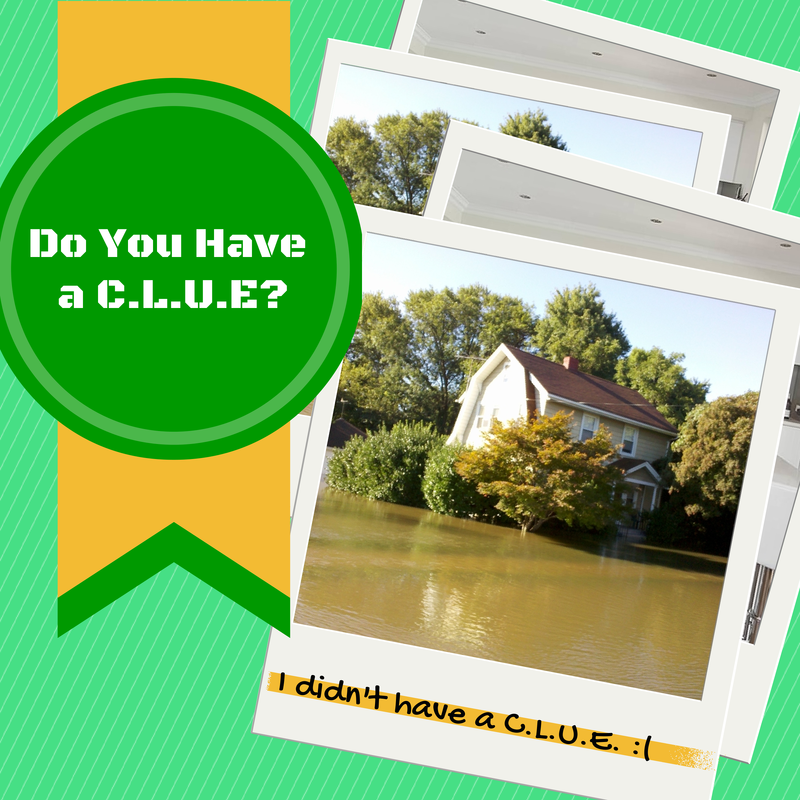 Are You C.L.U.E.LESS When Buying a Home? If you are in the process of purchasing a home, whether you are buying it to live in or as an investment, I am sure you are being asked to verify your ability to purchase by providing proof of funds (particularly if you are a cash buyer) and having your credit pulled (if you are financing). This may be an exhausting process requiring you to submit and re-submit various documents, including bank statements, pay stubs, credit reports and so forth. You comply because you respect that the seller or lender has a right to understand your fiscal fitness before turning the home's keys over to you. But what are you doing to verify the home's ability to be lived in? Hopefully, you are planning to have a home inspection, survey (when applicable) and appraisal done, which by working with an Agent+ (what we like to endearingly call an outstanding real estate agent) I am sure you have been apprised of the merits of these by reputable and certified professionals. Besides these reports, if the home is part of a homeowner's association (HOA), you and your Agent+ should also be taking a fine-tooth comb to review HOA financial statements for at least the current fiscal year (but try to get a couple of previous years), meeting minutes, bylaws, FHA/VA approval status (when applicable) covenants, conditions, restrictions and the like. Don't stop there though! You should also ask the Seller to provide you with a Comprehensive Loss Underwriting Exchange (C.L.U.E.®) Home Seller's Disclosure Report. Huh? The C.L.U.E.® Report chronicles a home's loss history, as reported to insurance providers, for the past 5 years. This can give a potential buyer additional peace of mind that the home has not had a REPORTED flood, fire, burglary or other hazardous event for the last few years. The C.L.U.E.® Report is essentially the buyer's way to run a "credit report" on their future home; and, since the Seller and Lender are checking up on you, you should do some checking up as well! Of course this does not mean that the home has never had these issues (because all incidents with the home may not have been reported to the owner's insurance or the reports may be older than five years) or will not have them in the future, but at least you know more about your prospective "dream" home. It can be crushing for any homebuyer (whether a first-timer, investor, relocator or downsizer) to be faced with a discoverable defect with the home in which she now lives (that may cost thousands of dollars to repair) and can't return to the seller (unfortunately most homes do not have the same return policies found at Nordstrom's :-/). Along these lines, it is fitting for homebuyers to learn as much as possible about their soon-to-be home before the point of no return. 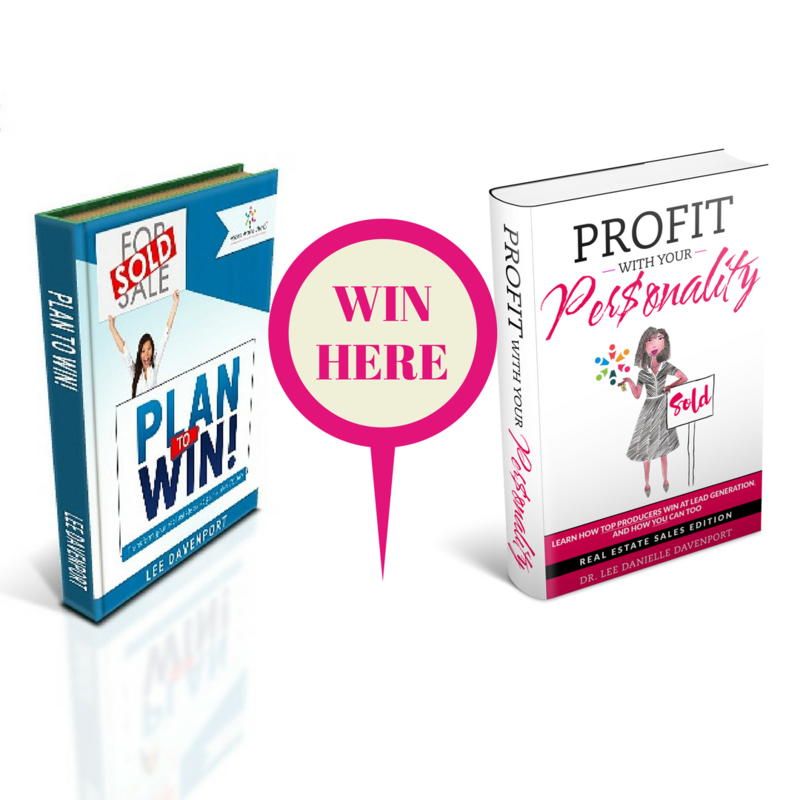 You owe it to yourself before making such a large investment! Thus, the C.L.U.E.® Report can be one more arsenal item to add to your home-buying checklist of essential items to require from the home seller during your due diligence period (which is simply the time period identified in your contract to investigate the home's quality and terminate the agreement if not satisfied). Do you feel C.L.U.E.less? Get a C.L.U.E.! Authenticity Check: The C.L.U.E.® Report will not divulge the homeowner's personal information (like social security number or date of birth) so sellers and buyers alike should make sure that such confidential information is excluded. Contact your local Agent+ to learn how to obtain this helpful report. Do you have more questions on purchasing a home or finding an Agent+ in your area? We can help! Contact us at Info@AgentsAroundAtlanta.com. Here's to your success!